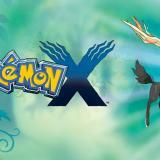 Thanks to various dedicated people, many emulators are still getting updates so that we could enjoy older games with more features on many different platforms. 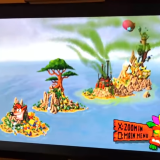 This time, ScummVM, a set of game engines for retro adventure games, got updated to version 2.0. ScummVM started its life as an emulator for point-and-click adventure games based on the ‘SCUMM’ engine/utility back in 2001. 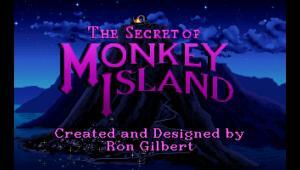 Originally, it only supported SCUMM (Script Creation Utility for Maniac Mansion) games and their derivatives such as Indiana Jones and the Fate of Atlantis, Monkey Island 1,2,3 among others. 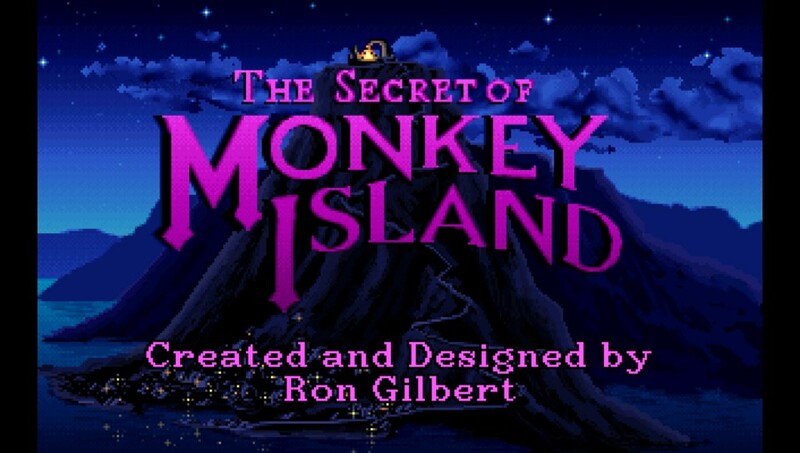 Classics such ‘The Secret Of Monkey Island’ may be played. Yes, sound is supported too so you can hear the amazing opening theme of the game! This means that you could enjoy your favourite point-and-click games from the MS-DOS era on a whole series of machines with lots of extra features such as higher resolutions and shaders. What got updated/improved in version 2.0? Many more games such as Gabriel Knight, Leisure Suit Larry 7 and Phantasmagoria are now supported! 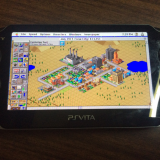 Official ports for the PSVita and RISC OS are now available. An option for billinear filtering has been added for SDL2 when in full-screen mode. Lots of bug fixes so that you can enjoy your favourite old games with little to no issues! 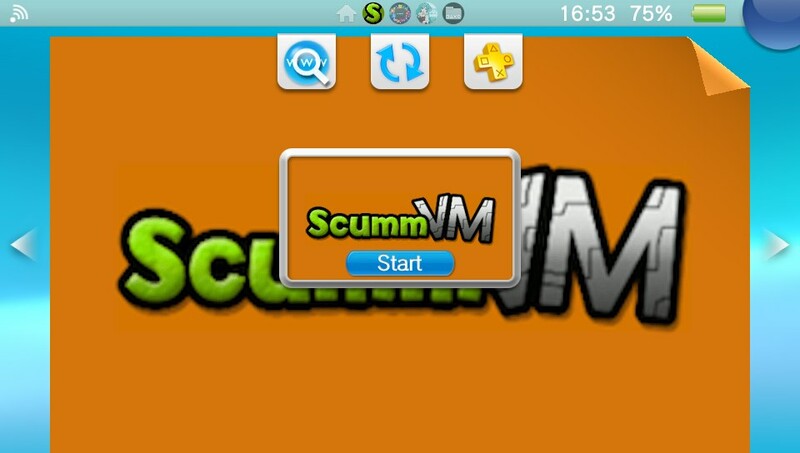 The PSVita/PSTV now have an official port with updates directly from the ScummVM team! It’s suggested you grab this update if it’s available for your platform since it contains lots of new features and fixes which will undoubtedly result in a better experience. 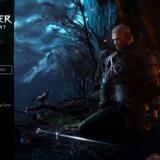 To get this emulator/set of game engines, simply follow the link below and choose the appropriate platform. It is also available on VitaDB so you can download it directly through VHBB if you wish to use it on a PSVita/PSTV (it only uses analogue stick controls). If you have any issues with this software, report them on the ScummVM bug tracker. Remember, you need the data files of the games you wish to play! 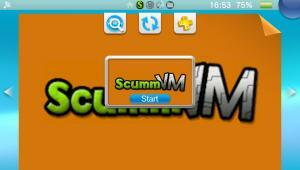 Many thanks go to the ScummVM team for making and updating this great emulator. It truly is incredible what excites some minds out there. The fact that human beings ever took any form of joy, or accomplishment in this insultingly stupid fad, is depressing really. I totally agree with your comment, IHearYa. Still no news on PS4 public and private keys being leaked, I see (which was like two days ago)`. The USB backup loader for PS4 is on its way through Scumm release. 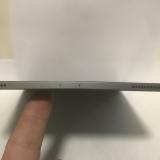 Is there allready a vitashell with more USB devices in iT like debugger camera usbhost Mass and more in an update? Is there allready adrenaline with USB type b device namelijk psplinkusb or USB psp camera device with psphost? Yay! Now I can play Neverhood on my Vita!